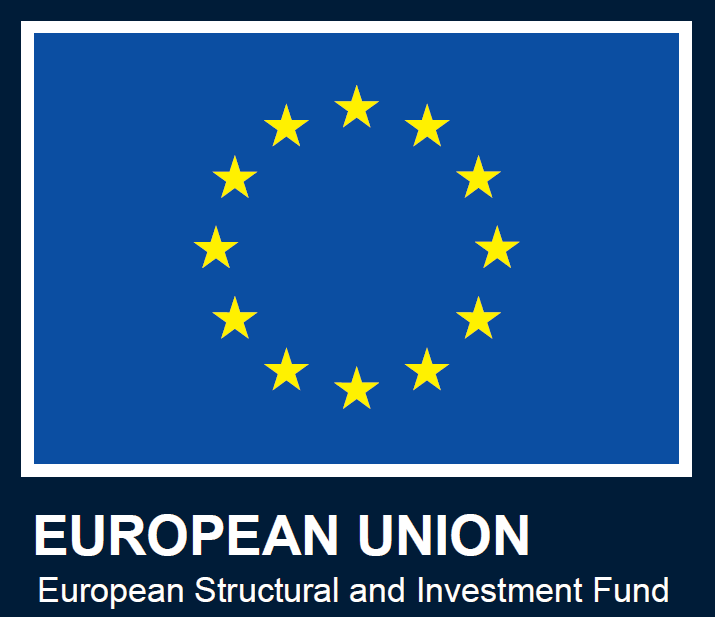 Driven by the Spanish Ministry of Economy, Industry and Competitiveness (MEIC), Technological Platforms are public-private team-work structures led by the industry, in which all the stakeholders of the Science-Technology-Innovation Spanish system interested in a given technological field, work together in a coordinated fashion in order to identify and prioritize medium and long term technological, research and innovation needs. Their main goal is the consecution of the scientific and technological advances that ensure the competitiveness, sustainability and growth of our business network, aligning the strategies of the different stakeholders and focusing R&D&I efforts. 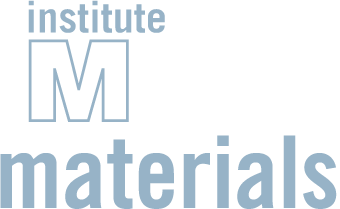 The IMDEA Materials Institute is currently the coordinator, holding the Technical Secretariat since the end of 2016, of the Advanced Materials and Nanomaterials Spanish Technological Platform (MATERPLAT). This initiative was funded by the 2016 technological platforms program of competitive grants of the MEIC. The platform MATERPLAT, is currently presided by Jose Sánchez, Executive Composite Expert and Central Composite Technical Authority from AIRBUS, counts on 170 associated institutions, of which 42% are companies, interested in fostering research, development and the application of Advanced Materials and Nanomaterials. It should also be noted that the Management Board of the Platform is formed by AIRBUS, ArcelorMittal, Repsol, B/S/H/, Keraben, CEINNMAT, Regemat3D, Aernnova, Acciona, ITP, AMES, AIMPLAS, Ciber-bbn, Ciemat, ITC, Tecnalia, Sernauto, PTE HPC, MEIC, CDTI and of course, the IMDEA Materials Institute. 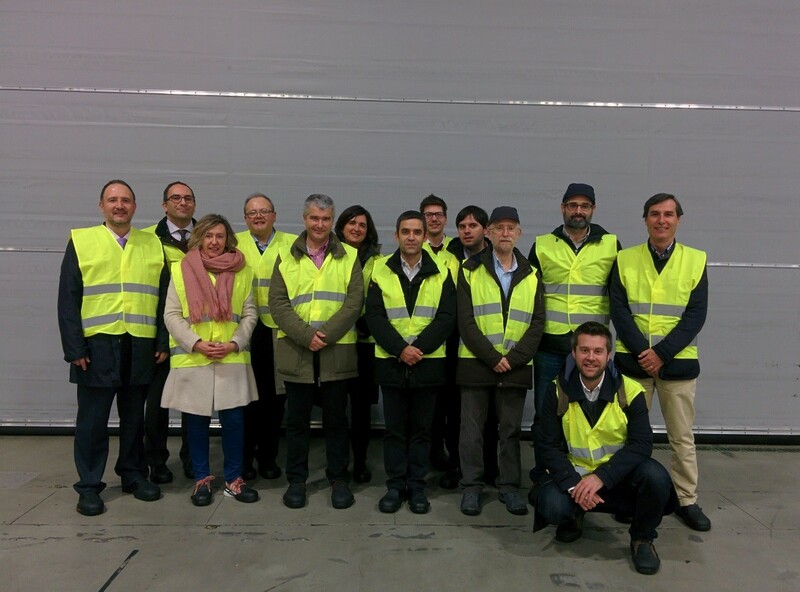 Figure 1 MATERPLAT Innovation Group Leaders meeting at Airbus. Back row, from left to right: Luis Guaita (KERABEN), José Manuel Puente (ARCELORMITTAL), Marta Serrano (CIEMAT), Eduardo Troche (IMDEA MATERIALES), José Manuel Baena (REGEMAT3D), Rafael Domínguez (AIRBUS). Front row, from left to right: Emilio Nieto (CEINNMAT), Nerea Anacabe (TECNALIA), Jesús Izco (CIBER-BBN), Miguel Ángel Rodiel (IMDEA MATERIALES), Jose Sánchez (AIRBUS), Carlos Mendoza (AIRBUS) y Alfonso Grande (REPSOL). To lead this initiative, the IMDEA Materials Institute, an excellence research center with a sound reputation in the field of Materials Science and Engineering, has set a technical team with extensive experience in the coordination of R&D&I projects, technology transfer and dissemination of science and technology. In words of the coordinator of the Platform, Miguel Ángel Rodiel, Director of Technology of the IMDEA Materials Institute, “we want to boost and stimulate actions and tools in the framework of the Platform MATERPLAT in order to foster R&D&I in Spain in the field of materials, and with that, generate innovations that help enhancing the competitiveness of our companies at the national and international level”. “Besides, we believe this platform is a fundamental tool to prioritize, in a consensual manner, the technological needs and priorities of the different sectors for which materials innovation plays an important role”. Recently, MATERPLAT has had a very active participation in the Foro TRANSFIERE 2017 (6th European Forum for Science, Technology and Innovation), which took place in Málaga the past 15th and 16th of February and was inaugurated by the King Felipe VI. 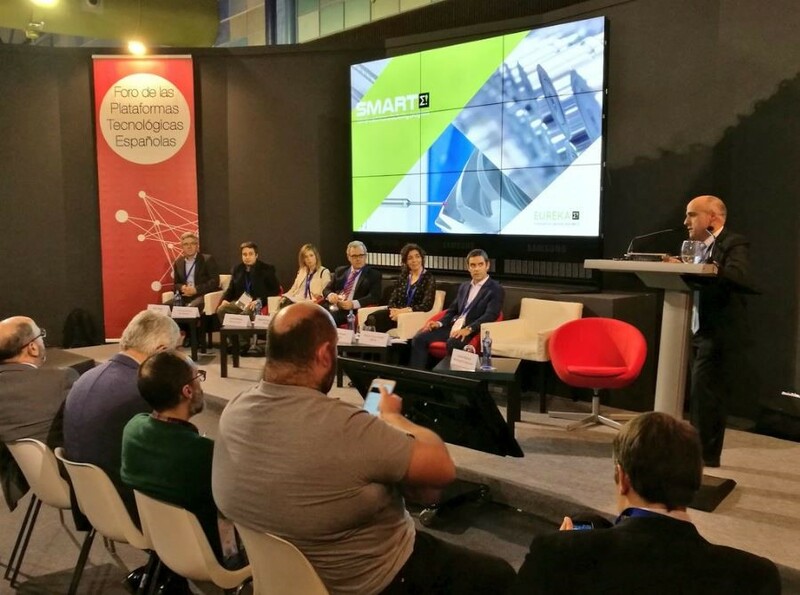 Represented by its coordinator, the Platform participated in the round table dedicated to Industry 4.0 and organized the second work meeting of the graphene interplatform group (GRAFIP). Figure 2 Foro Transfiere 2017: Industry 4.0 round table.